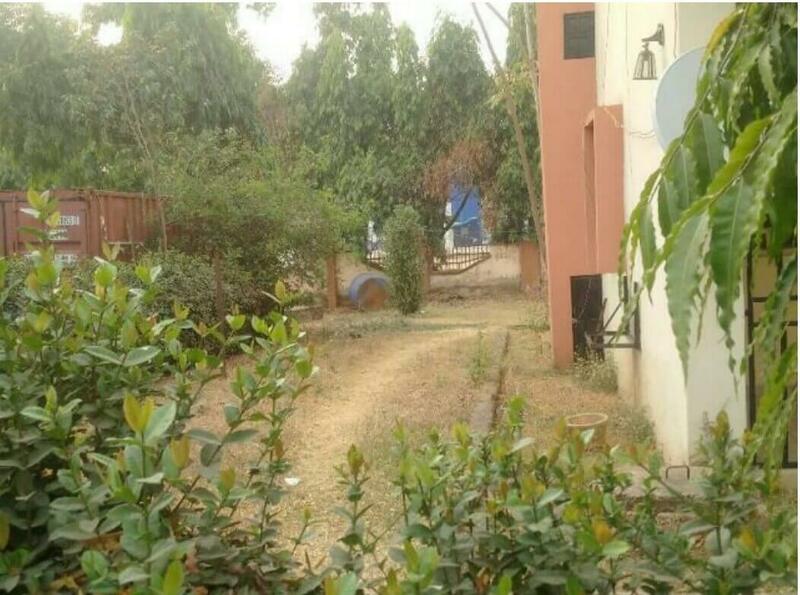 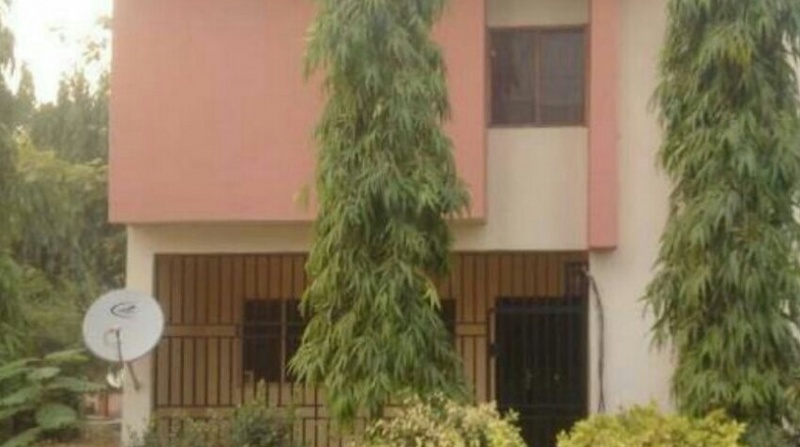 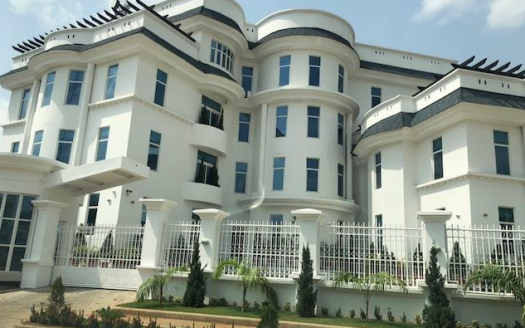 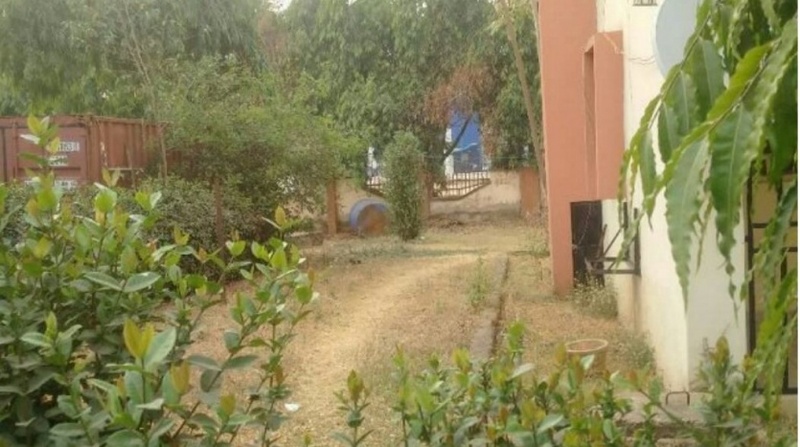 A strategically located house at Wuse II district is available for sale. 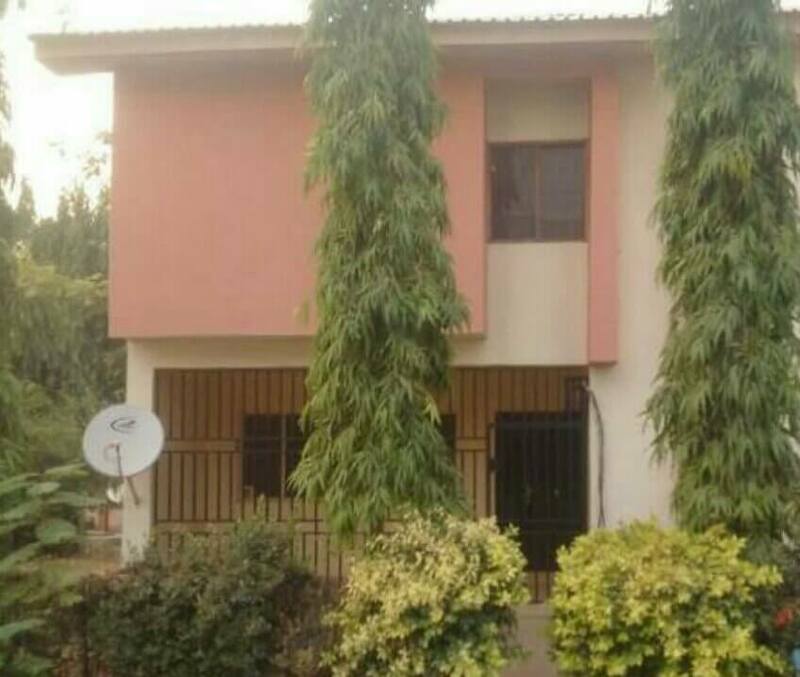 This comes is located in a mini estate with great facilities. 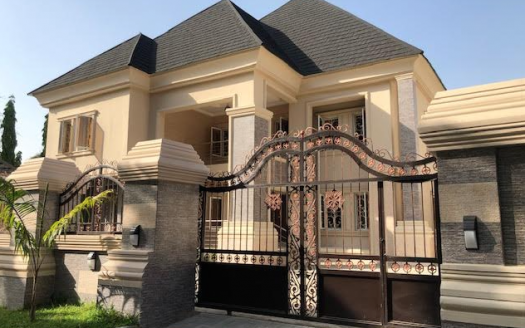 We have quality infrastructures within the estate and it is well gated with 24hrs uniform security. 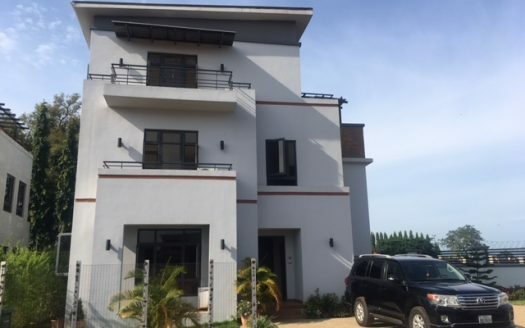 Facilities include: Large sitting rooms, 2 sitting rooms, all rooms en-suite, Boys quarter, Playground, parking space for 5 cars, interlocked compound, Secure and safe environment.